I'm off to spend Christmas with the fam. Happy holidays, everyone, and I'll be back in 2008. You have read this article with the title December 2007. You can bookmark this page URL http://jenkrebs.blogspot.com/2007/12/goodbye-until-new-year.html. Thanks! You have read this article shop with the title December 2007. You can bookmark this page URL http://jenkrebs.blogspot.com/2007/12/great-t-shirt.html. Thanks! Have an online snowball fight with the characters from Elf. Or Scrooge yourself. Or Elf yourself. 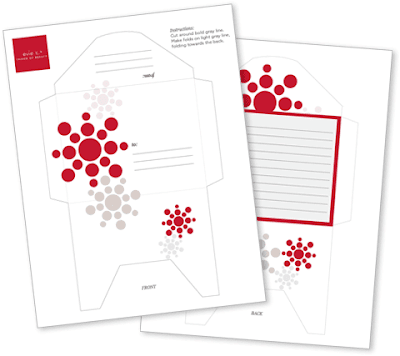 Or cut out some snowflakes. You have read this article christmas / time-wasters with the title December 2007. You can bookmark this page URL http://jenkrebs.blogspot.com/2007/12/kill-time-online-before-office-party.html. Thanks! You have read this article christmas / recipes with the title December 2007. 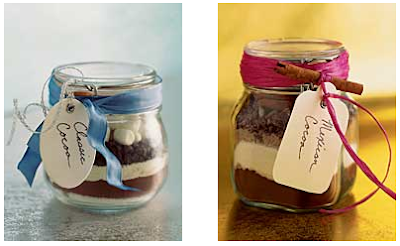 You can bookmark this page URL http://jenkrebs.blogspot.com/2007/12/food-in-jar-gifts.html. Thanks! Free vector graphics, brushes, fonts, etc. can be obtained at the Vector Art blog. Which I came across at Dooce during my once-in-a-blue-moon visit to see what the most popular blogger in the world is writing about these days. Actually I'm not sure that's the most popular blog in the world, but it ranks right up there. You have read this article fonts / graphic design / resources with the title December 2007. You can bookmark this page URL http://jenkrebs.blogspot.com/2007/12/the-blog-of-vector-stuff.html. Thanks! Now you can decorate your throne with vinyl, available from Vital's shop. I'm intrigued, but I think we'll stick to walls for now. (Ha, accidental pun.) Via Modern Cottage. You have read this article decorating / shop with the title December 2007. 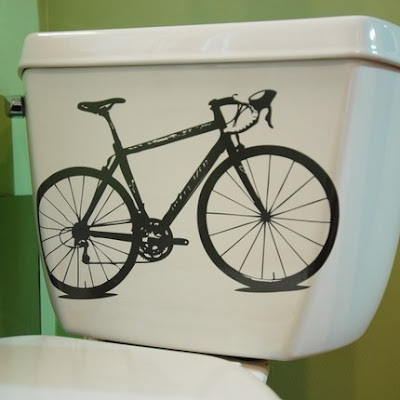 You can bookmark this page URL http://jenkrebs.blogspot.com/2007/12/decals-for-loo.html. Thanks! This is so yummy. The perfect warm, gooey, wintry comfort food. Combine eggs, milk, and next 3 ingredients in a large bowl, stirring well. Add bread cubes; let sit 15 minutes, stirring occasionally. Stir in chocolate chips. Put mixture into greased 9-inch square baking dish. Bake uncovered at 350º for 50 min. to 1 hour or until set. Serve warm or at room temp. Add some whipped cream if you like. You have read this article recipes with the title December 2007. 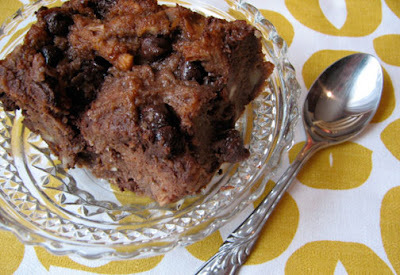 You can bookmark this page URL http://jenkrebs.blogspot.com/2007/12/chocolate-bread-pudding.html. Thanks! 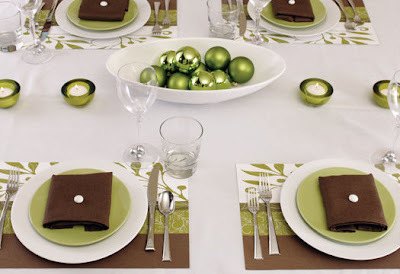 If you're hosting a holiday party and need some last-minute ideas, check out the tabletop decorating themes over at Hostess with the Mostess. The image above is the "Green and Serene" scheme. You have read this article with the title December 2007. You can bookmark this page URL http://jenkrebs.blogspot.com/2007/12/dress-up-your-table.html. Thanks! A lamp using manly fabrics: this or this, perhaps? "Manly" is so subjective. Clock made from a book cover (We found one made out of a Jimi Hendrix record album once that Alex was drooling over. This has great potential for coolness.) 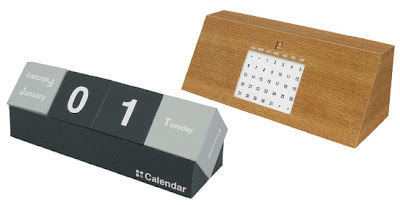 You can get clock movements at Michaels or other craft places. You have read this article paper / tutorials with the title December 2007. You can bookmark this page URL http://jenkrebs.blogspot.com/2007/12/gifts-to-make-for-guys.html. Thanks! You have read this article christmas / time-wasters with the title December 2007. You can bookmark this page URL http://jenkrebs.blogspot.com/2007/12/it-like-looking-into-other-people.html. Thanks! 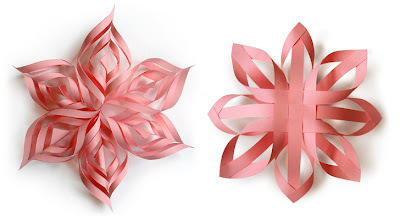 Here's a roundup of ornaments you can make from paper. You have read this article christmas / origami / paper / tutorials with the title December 2007. 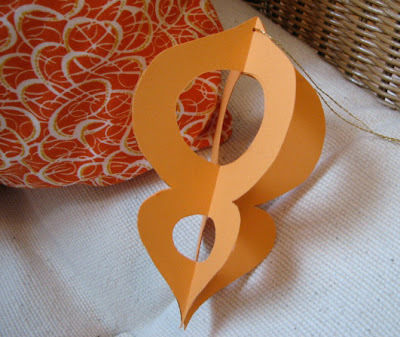 You can bookmark this page URL http://jenkrebs.blogspot.com/2007/12/how-to-make-25-paper-christmas-ornaments.html. Thanks! 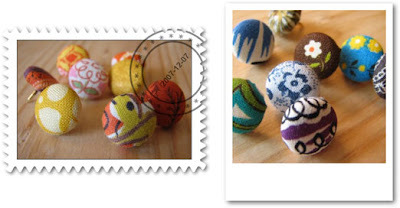 Look at what I found in etsy seller Blue Bell Bazaar's shop, via BB-Blog. Sigh. I am trying not to covet. You have read this article shop with the title December 2007. You can bookmark this page URL http://jenkrebs.blogspot.com/2007/12/candy-for-my-eyes.html. Thanks! 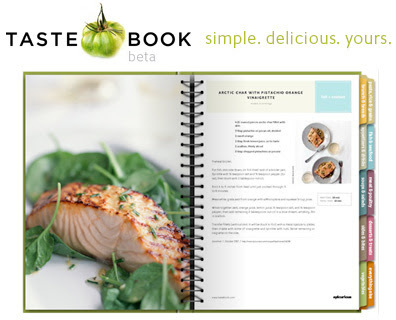 At TasteBook.com you can create a personalized cookbook of your favorite recipes. Choose your cover design, add recipes from the web or from your own stash, insert photos, and organize any way you want with colored tabs. This could be a really cool Christmas present or wedding gift. You have read this article recipes / resources / shop with the title December 2007. You can bookmark this page URL http://jenkrebs.blogspot.com/2007/12/tastebook-looks-like-good-gift-idea.html. Thanks! You have read this article christmas / paper / tutorials with the title December 2007. 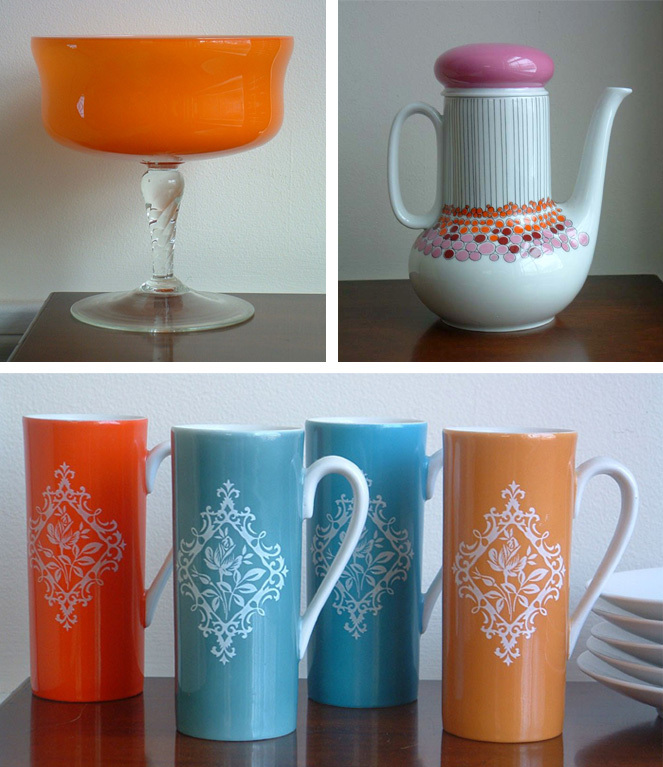 You can bookmark this page URL http://jenkrebs.blogspot.com/2007/12/how-about-orange-ornaments.html. Thanks! Big Huge Labs has an online tool that lets you upload a photo and then instantly apply your choice of border to it. Try it here. You have read this article resources with the title December 2007. You can bookmark this page URL http://jenkrebs.blogspot.com/2007/12/add-fancy-borders-to-your-photos.html. Thanks! I had a few sheets of that strange craft foam lying around, so here's my attempt to make something out of it. You can download the template I whipped up right here. 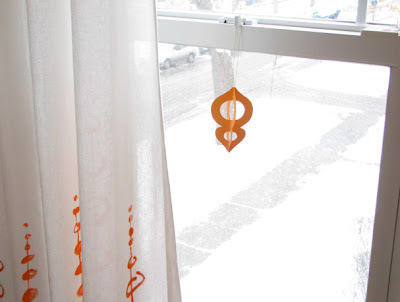 You'll need: Foam sheets, sharp scissors, X-acto knife for cutting out holes, craft glue, string for hanging, and tape. What to do: For each ornament, cut out two "frame" pieces, one solid ornament piece with the center intact, and whatever doodads you want to stick in the middle. Form a loop with your thread and knot the ends. Tape the knotted end to the top of one side of your solid shape. Then glue your frame pieces on each side like a sandwich, hiding the ends of the string. Glue some doodads to the hole in the middle. Place it under a light book while you wait for the glue to dry. Tips: Cut your shapes very carefully. Make the inner solid piece a tiny bit smaller than the frame pieces so it doesn't poke out around the edges. Once it's glued together, don't try to trim the edges further. It will end up looking like your dog chewed on it. Cut it well the first time. You have read this article christmas / tutorials with the title December 2007. 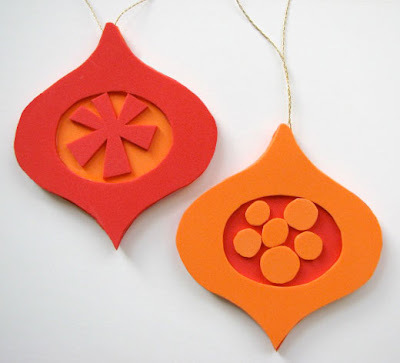 You can bookmark this page URL http://jenkrebs.blogspot.com/2007/12/craft-project-retro-ornaments-from-foam.html. Thanks! Well, folks, it's that time of year when the holiday party invites come rolling in. But how to gracefully back out of events you'd like to avoid? Try the Holiday Party Excuse Generator. Tell the generator about your situation, and voila! An emailable message will be generated for your host expressing your regrets. 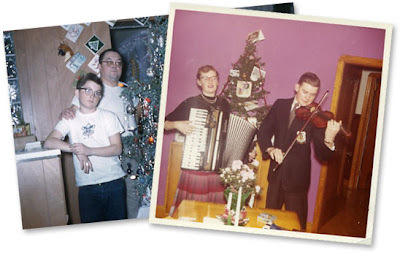 You have read this article christmas / time-wasters with the title December 2007. You can bookmark this page URL http://jenkrebs.blogspot.com/2007/12/holiday-party-excuse-generator.html. Thanks! Aesthetic Apparatus makes interesting posters and art prints you can purchase. Check them out here. You have read this article shop with the title December 2007. You can bookmark this page URL http://jenkrebs.blogspot.com/2007/12/get-some-rock-posters.html. Thanks! You have read this article press with the title December 2007. You can bookmark this page URL http://jenkrebs.blogspot.com/2007/12/news-flash.html. Thanks! Evie of evie s. emailed me about her self-mailer you can download, print, and send to a friend. The design is perfect for the holidays. Download it here! You have read this article christmas / downloads / paper / printable with the title December 2007. You can bookmark this page URL http://jenkrebs.blogspot.com/2007/12/download-free-self-mailing-notecard.html. Thanks! 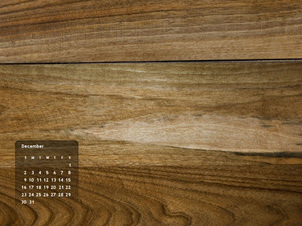 For a handy online tool that will turn any photo you upload into custom-sized wallpaper with a calendar, click here. You set the size, whether it's for your computer, your iPhone, or any other device, and then pick from options that let you edit your photo and position your calendar. You have read this article desktops / resources with the title December 2007. You can bookmark this page URL http://jenkrebs.blogspot.com/2007/12/turn-any-photo-into-wallpaper-with.html. Thanks!